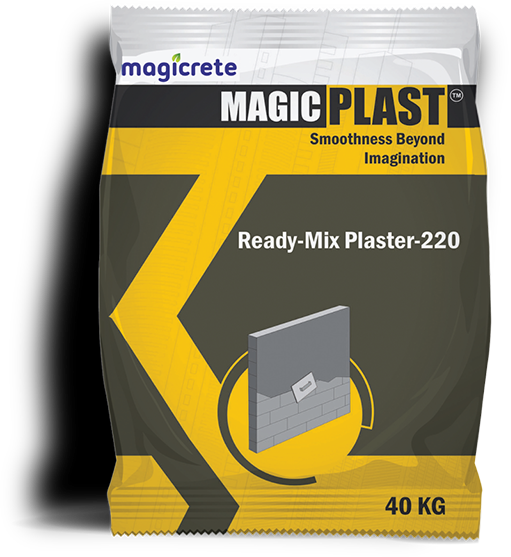 MagicPlast, Ready Mix Plaster is a polymer modified premixed cement based plaster. It is convenient, easy to use, strong and binds better to its substrate. 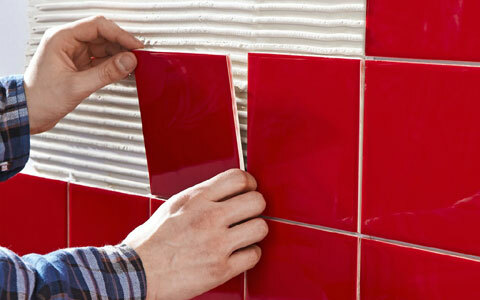 It provides an even surface on which tiling can be done faster & efficiently. MagicPlast Ready Mix Plaster is specially formulated using graded sand to impart compactness to the plaster. It also contains special polymers which reduces re-bonding losses, thereby increasing the productivity of the labour and has water-retaining component which reduces the curing requirement of the plaster, when compared to conventional method. It is also available in ‘Spray Plaster Machine Application’ variant. The mixture should be applied within one hour of preparation. If the concrete surface is smooth and dense, it's recommended that the surface is made rough for better sticking of the plaster layer. 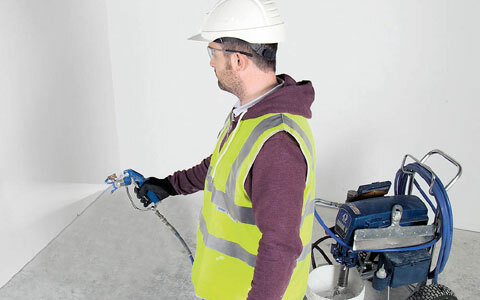 Can Magic Plast – Ready Mix Plaster be applied on internal as well as external walls? 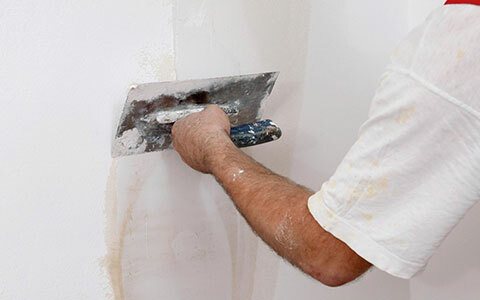 Magic Plast – Ready Mix Plaster is formulated in a manner that it can be applied on internal as well as external walls, without any on-site modification. 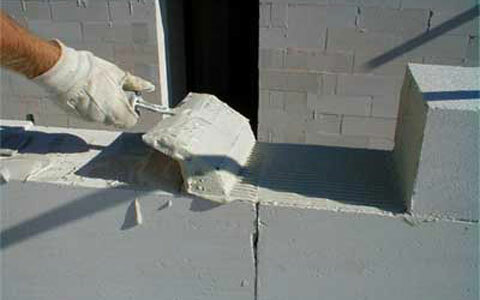 Can Magic Plast – Ready Mix Plaster be applied on all type of masonry work? Magic Plast – Ready Mix Plaster can be applied with ease on AAC Blocks, Red Clay Bricks, Fly Ash Bricks, Hollow Core Blocks as well as RCC Surfaces. Does Magic Plast – Ready Mix Plaster require to be mixed with sand or cement on site? Magic Plast – Ready Mix Plaster is a polymer modified factory mixed plaster, which doesn’t require on-site mixing except with water. How much water is required for making mix of Magic Plast – Ready Mix Plaster? One needs to mix 15-20% water of the weight of the material taken. Is Magic Plast – Ready Mix Plaster crack free? Magic Plast – Ready Mix Plaster contains polymers which doesn’t let the plaster shrink thereby reducing the possibility of cracking. Does Magic Plast – Ready Mix Plaster needs to be cured like conventional plaster? Unlike conventional plaster which requires curing of 3 times a day for 20-25 days, Magic Plast – Ready Mix Plaster just needs to be cured for 2-3 times a day for 2-3 days depending upon the weather condition. Does application of Magic Plast – Ready Mix Plaster requires special skill? 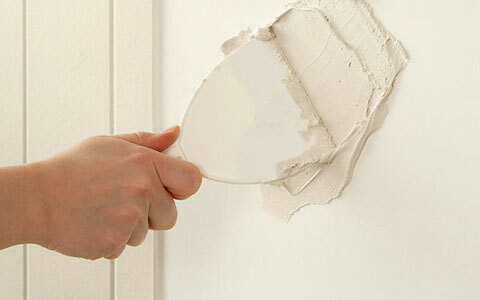 Magic Plast – Ready Mix Plaster can be applied easily by a regular mason/applicator. Address: 101-102, Ritz Square, Near Narmad Library, Ghod Dod Road, Surat-395002 Gujarat - INDIA. © 2016 Magicrete All rights reserved.